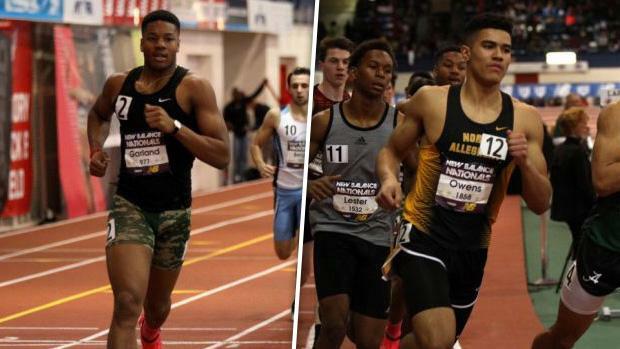 Some of the biggest names in Pennsylvania track and field will head to The Armory this weekend for New Balance Nationals Indoor. It should be a huge weekend that will rewrite the state and national rankings to close out the indoor season. Plenty of Pennsylvania's best are ready to roll.